Hey everyone! I hope everyone is enjoying their day! 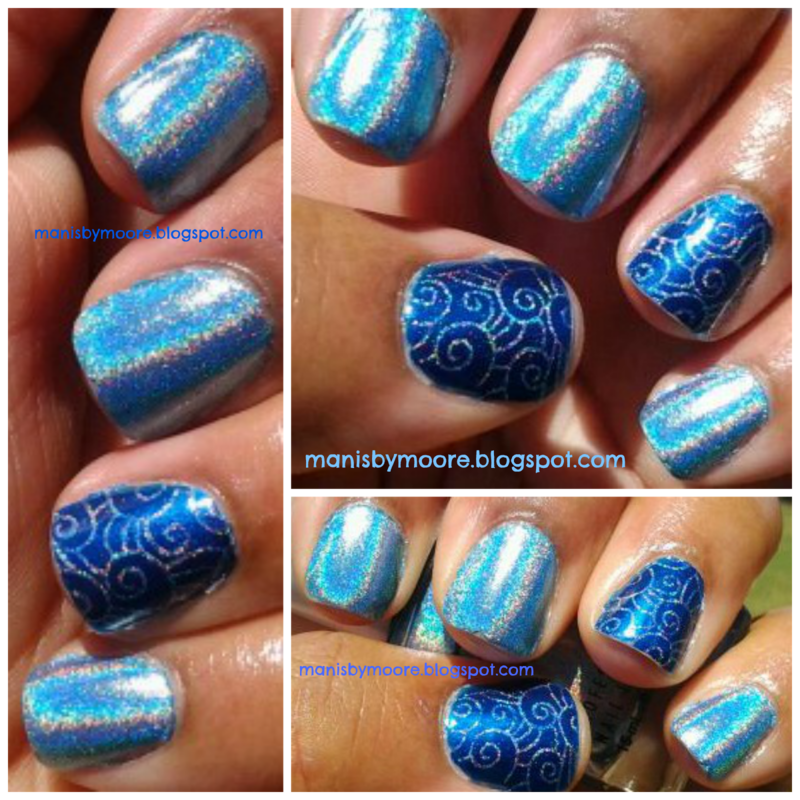 Today I have some holographic goodness for you! I love my Color Club Holographic polishes but I have problems with them chipping extremely fast. Do you have that problem?? These Color Club Holographics are absolutely beautiful! Even without the sun making the rainbows glow it is beautiful! No streaks, wonderful for stamping and almost one coaters! I wish they wouldn't chip so quickly on me. I do love the way they stamp! They are so bold and beautiful and then when you catch the light just right you get beautiful rainbows that melt you heart! 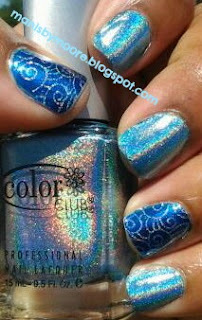 I love the look of holographic nail polish! So what tips do you have to make my holo's last longer on my nails?? What is your favorite holographic nail polish?? Thanks so much for stopping by! I also love these holos. They really are gorgeous. Same problem here with the chipping, but all the holos I have seem to chip pretty easily. I agree. Now that I think of it all of my holos chip easy as well. Uggg... I love the rainbows!! I may need to try stamping with an image that takes up most of the nail.